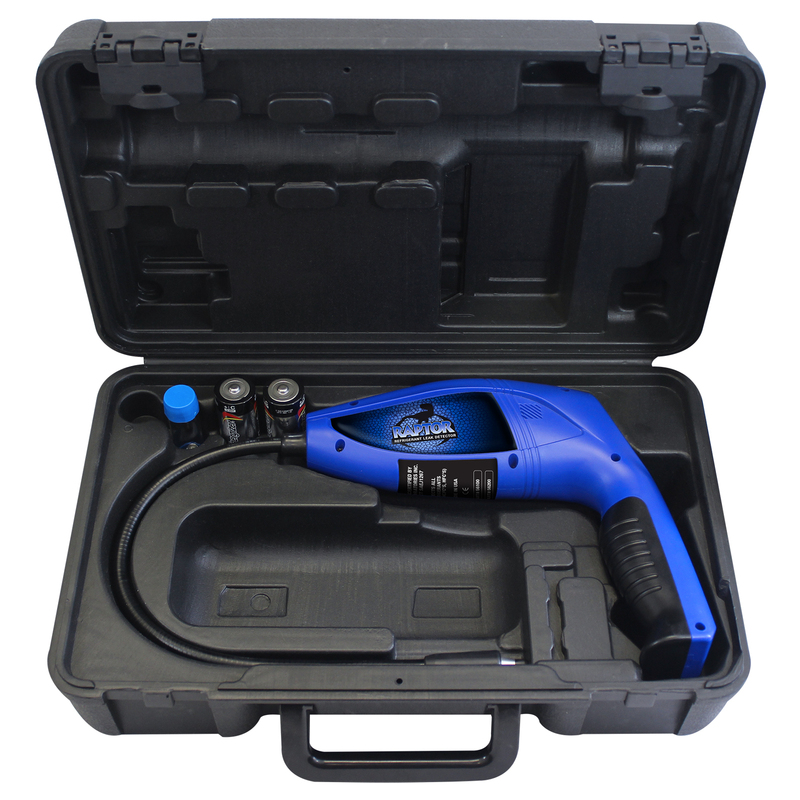 The Mastercool 56100 is an easy to use electronic refrigerant leak detector that has state of the art features and micro-processing technology to accurately detect CFCs, HCFCs and HFCs refrigerants. 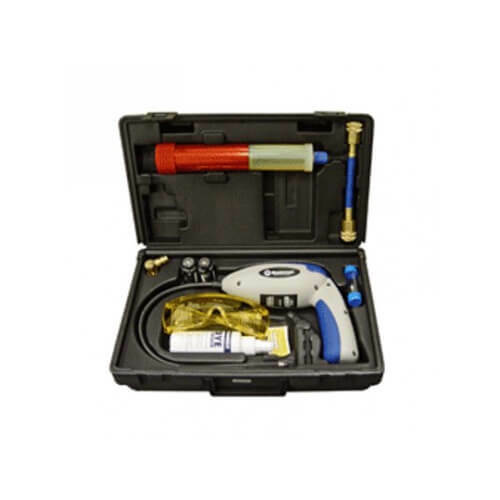 The Mastercool refrigerant leak detector would be ideal for service technicians working with HVAC and automotive refrigeration systems. 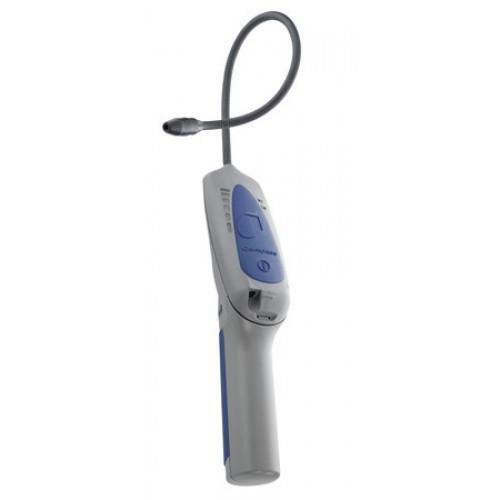 The 56100 refrigerant detector has a sensitivity of 0.1 oz. / year for all refrigerants. 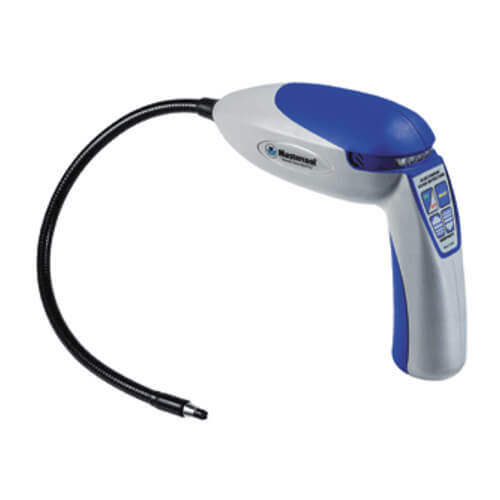 The refrigerant leak detector has 3 selectable levels of sensitivity (low-medium-high) as well as a visual leak level indication (5 levels of detection) and a variable frequency audible alarm to help detect refrigerant leaks. The unit also has a reset button to help pinpoint the leak source. 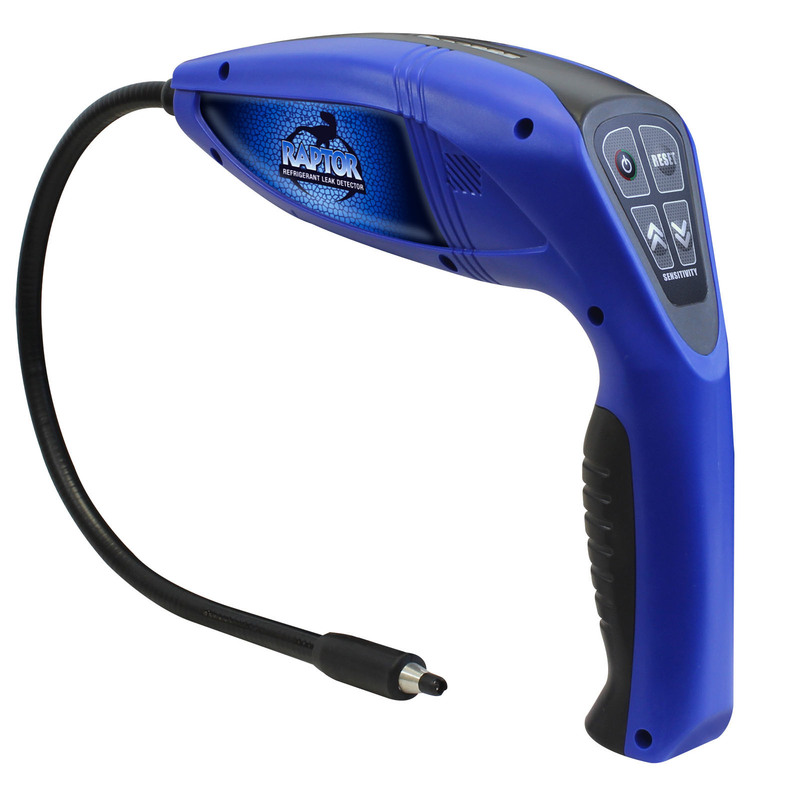 When the leak detector has indicated a leak, move the probe into fresh air, hit the reset button, and then re-inspect the area to pinpoint the leak’s location. 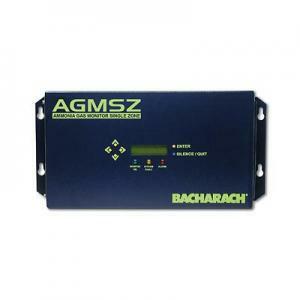 The refrigerant leak detector is operated by 2 “C” batteries and has a flexible 16” probe.